He has offices near TriPoint Medical Center, UH Geauga Medical Center, and West Medical Center, serving all of Lake and Geauga counties. 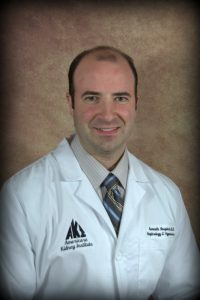 Dr. Rosplock was born and raised in Northeastern Ohio. In his spare time, he enjoys the outdoors, traveling, reading, and spending time with his family.